If your dog has an inflammatory condition, is getting an organ transplant, or has been diagnosed with Addison’s disease, your veterinarian may prescribe a drug called prednisone. Prednisone is a synthetic corticosteroid (a class of steroid hormones) that’s similar to but more potent than cortisol, an adrenal hormone produced naturally in a healthy dog. The fairly inexpensive drug can help to suppress certain immune responses that lead to inflammation, and cause arthritis, inflammatory bowel disease, allergies, and more. When administered, prednisone is processed by the liver and turned into prednisolone. If a dog has liver disease, the veterinarian may instead opt to prescribe synthetic prednisolone, also a corticosteroid. 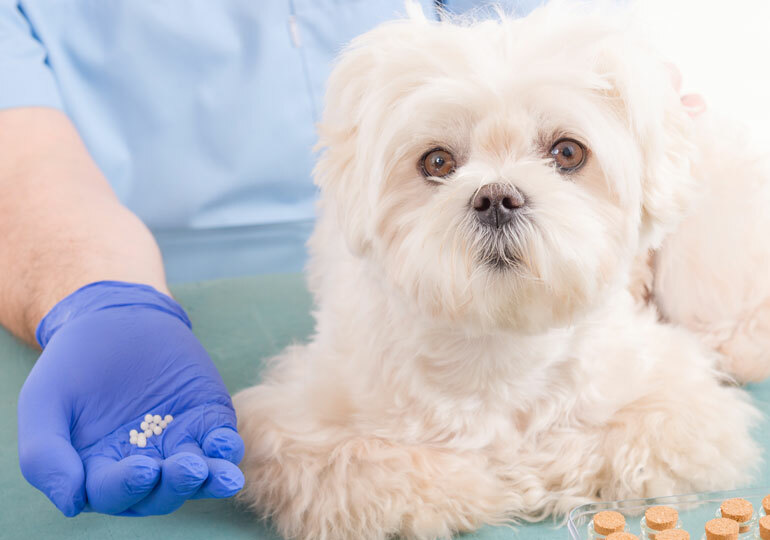 Typically, pets are put on a short-term dose of this medication, but if the drug is given long-term (longer than four months), your veterinarian may monitor your pet for signs of liver or kidney disease or for Cushing’s disease or diabetes. If a dog develops Cushing’s disease or diabetes, the condition is usually resolved by stopping administration of the drug. 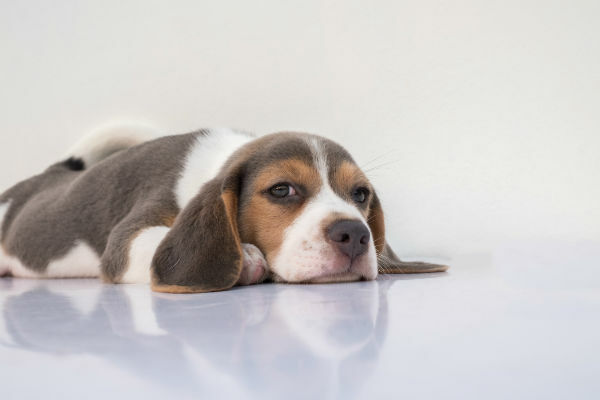 It’s important to note that dogs on high doses of this medication will also have a suppressed immune system, which can delay healing for other injuries or illnesses. See how dog owners prefer to give their dogs pills.